Whether you've been in business for 40 years, or you are a startup waiting for the perfect time to enter the marketplace, you want to know how to succeed in the fast-paced world of capturing market share. 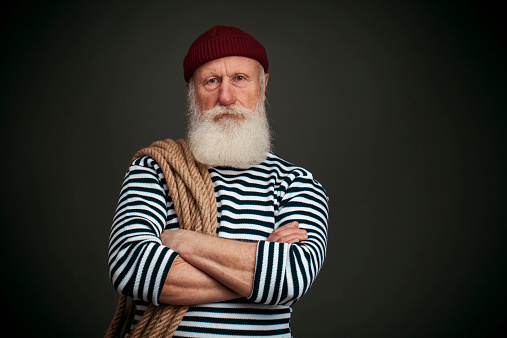 Let's see how your business can benefit from the lessons learned in the daily life of a salty sailor. 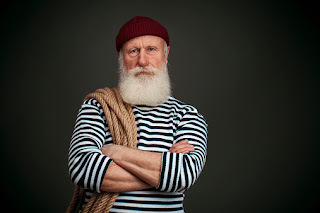 Sailors are known for their exciting tales of far-off worlds and adventure beyond a landlubber's imagination. The trusted captain and crew have a few pointers to share for a successful voyage. Your crew will make or break the voyage, and as the captain, all the responsibility is resting on you. Is the "crew" of your "vessel" the best in the business, or did you hire your brother's high school best friend out of some misplaced sense of obligation? You have to constantly assess the skill and knowledge of your crew. Do you have the right people stationed at the right post? Just as you wouldn't put a deckhand in charge of navigation, you must insist on having all of your staff working in the areas of their expertise. The wind will change direction and velocity and make your life terrible if you aren't in tune with Mother Nature. The same goes for rain, thunderstorms, and squalls. Know what conditions are in the forecast, but always keep watch to discern subtle changes and patterns. Business journals and analysts are out there making predictions and it can be hard to figure out who has the best information. Sharpen your senses and your gut will guide you in the direction of success. Look at the forecast, but know that your gut is rarely wrong. When the wind changes direction or a storm system builds, sailors understand that they'll make no progress fighting the forces of nature. They know that by simply adjusting their sails, they can harness those forces, adjust their course, and continue on. They may even adjust their destination to make the most of the situation. Similarly, a leader of any enterprise must know how to adjust his plans to accommodate changes in the market. Market forces can be infinitely stronger than your iron will and can crush your business if you fight. If you accept the change and adjust your course, you may find yourself in a different place from where you intended to go, and it may be far better than you expected.